Presidents of Chinese and international universities gathered at Tongji University to discuss sustainable development at a conference to celebrate Tongji’s 110th anniversary. Presidents of Chinese and international universities gathered at Shanghai-based Tongji University recently to discuss sustainable development and the responsibility of universities at a conference to celebrate Tongji’s 110th anniversary. He also pointed out that the core task for a university is to cultivate talents that can lead sustainable development. 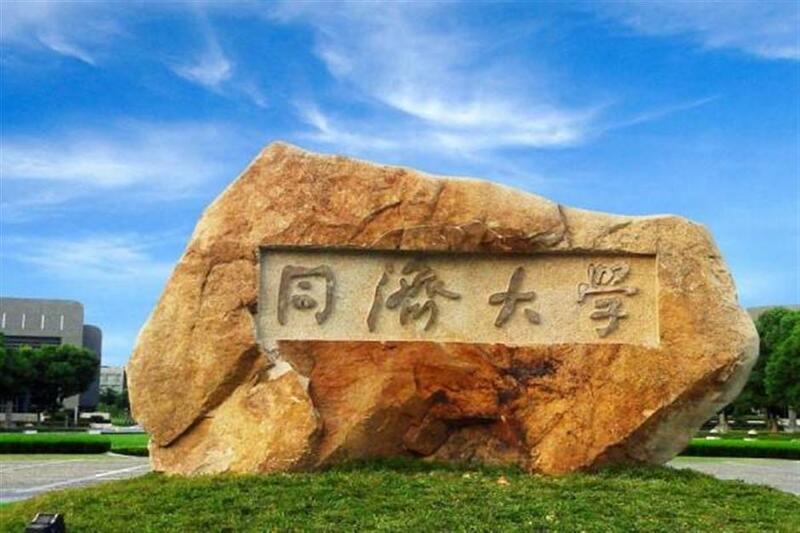 Tongji had set up a clear target in 2013 to develop itself into a sustainable development-oriented world-class university and has been innovating its science research and technology development since then, said Zhong. It began enhancing crossover research and focusing on key problems and solutions related to sustainable development, such as deep-sea drilling and submarine observation, water pollution treatment, stem cells and translational medicine. Zeng Jianping, president of Jinggangshan University said universities should not only educate students, but also the public and government in terms of promoting sustainable development. “Sometimes we have to change the concepts of our government,” he said.